Whether it’s upgrading, transporting, driving, positioning, distribution, and warehousing – all of these Ellsen companies have been working for nearly 200 years. We have made basic work for the industry, launched a number of new technologies, and we are still pushing forward the progress of this behavior. Thanks to our unremitting pursuit and outstanding performance, today, we have become the world’s leading, comprehensive product manufacturer and supplier in the field of material transportation. We can achieve whether it is the promotion or the translation. Whether it is dozens of tons or a few kilograms, whether it is flat or straight line, whether it is a large scale of hundreds of meters, or just around the material delivery of workstation accessories, we can provide you with the best solution. We introduce our design and manufacture parts to companies that expect low cost, improve efficiency and reduce labor intensity, and provide solutions for them by combining knowledge and experience gained from practice. 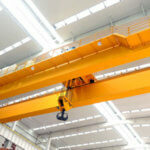 Next to you is the column and wall cantilever of our Ellsen series of lifting products. 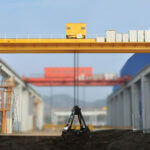 It will guide you to choose a cantilever crane. There are many raw materials, semi-finished products, and finished products that need to be transported, fed, transferred, distributed or combined in actual production. These works are relatively small from a company’s overall view, but they spend a lot of time and money in the long run. 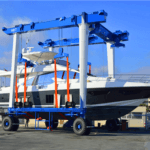 With an Ellsen cantilever crane available on a workstation, the workers can be hoisted, quickly transported and accurately placed all kinds of workpieces. For example, installing an electric hoist on your cutting machine can greatly shorten your production and nonproductive working hours. At the same time, you don’t have to help you at the same time or in a big drive. 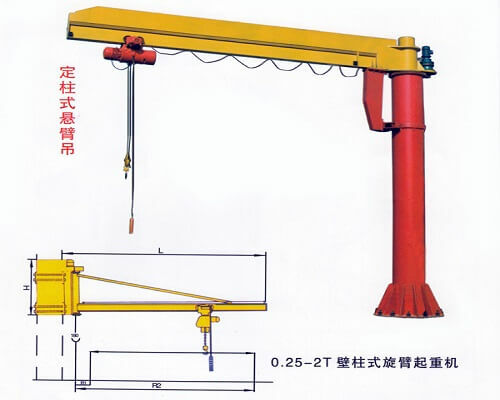 In practice, our cantilever crane will not damage the workpiece or product, and will not destroy high-quality machine tools or expensive tools. Therefore, our products will soon show their true value. 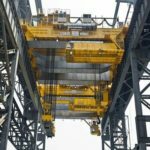 With the improvement of product performance, the original kind of bumps and the abnormal phenomenon has gone, more and more people are willing to choose the cantilever crane. 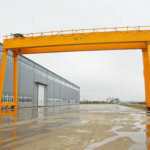 Besides, if the material handling of each station can be arranged reasonably, the whole material and production process will become smoother and the productivity and product quality will also improve.In practice, our cantilever crane will not damage the workpiece or product, and will not destroy high-quality machine tools or expensive tools. Therefore, our products will soon show their true value. 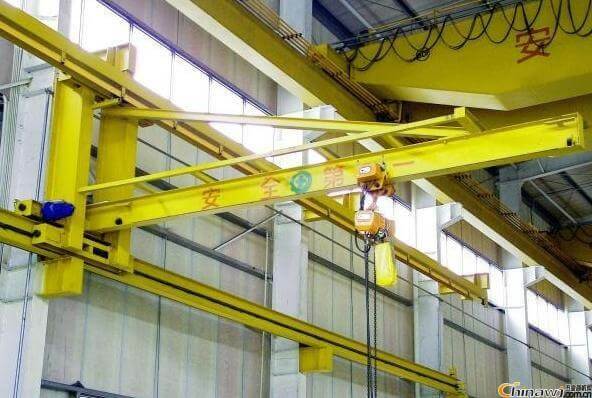 With the improvement of product performance, the original kind of bumps and the abnormal phenomenon has gone, more and more people are willing to choose the cantilever crane. 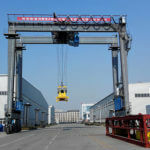 Besides, if the material handling of each station can be arranged reasonably, the whole material and production process will become smoother and the productivity and product quality will also improve.